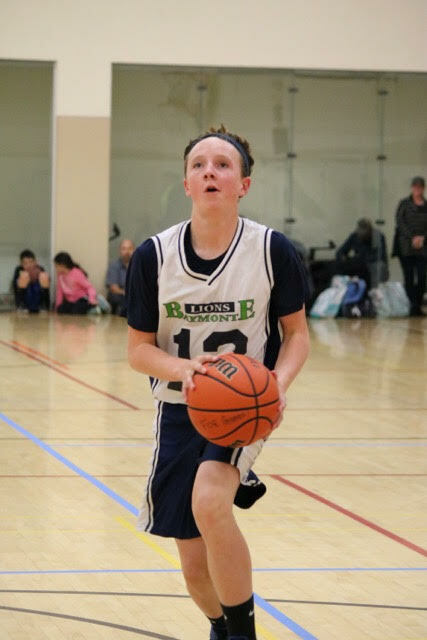 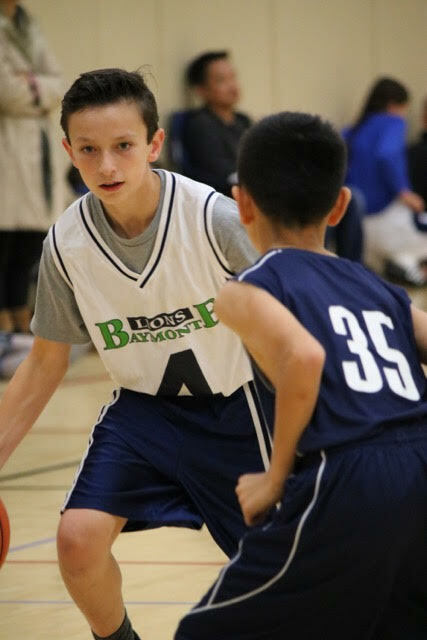 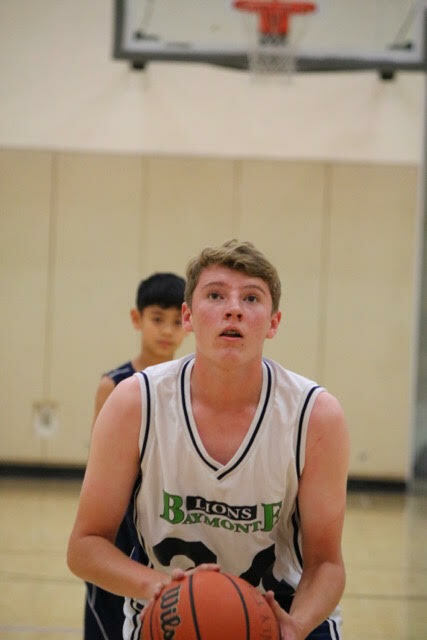 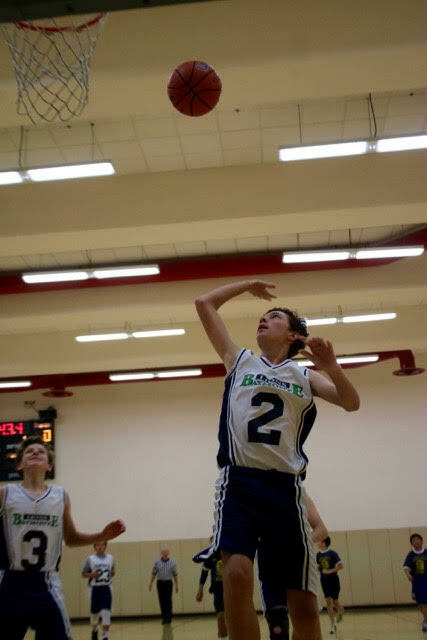 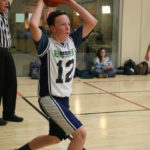 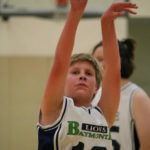 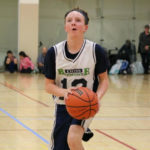 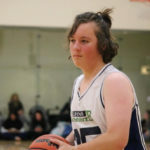 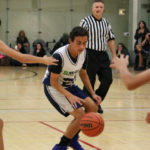 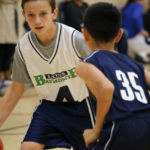 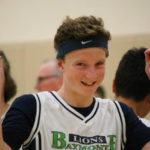 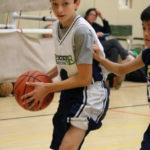 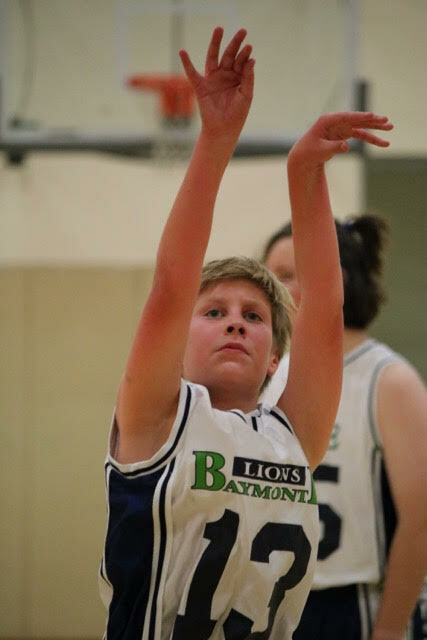 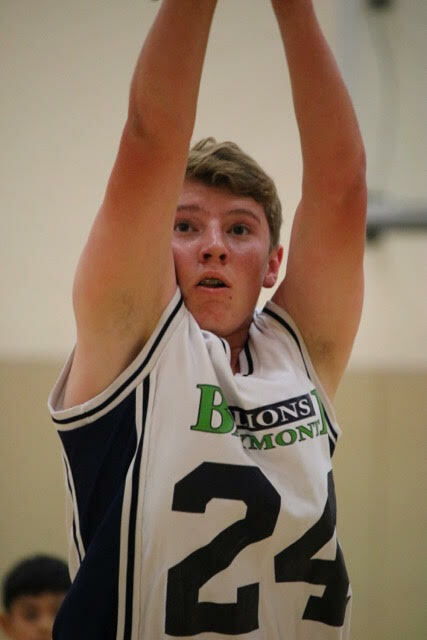 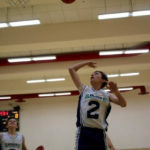 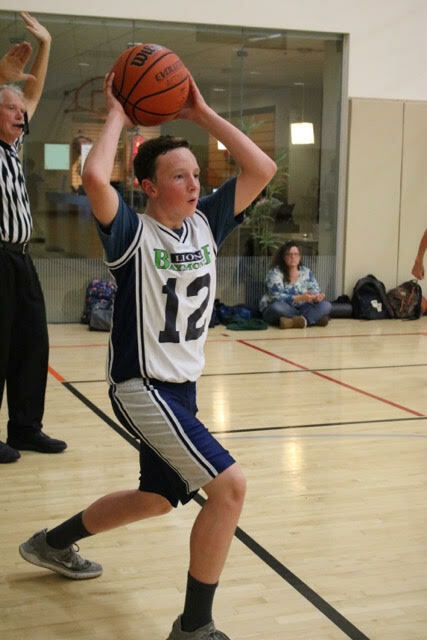 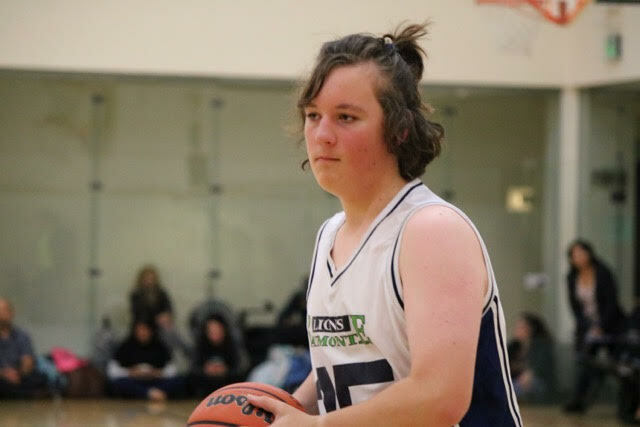 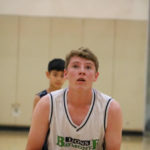 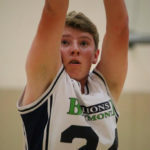 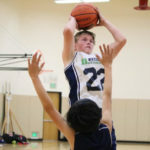 HomeBaymonte Blog Athletics BCS Boys Basketball Team Goes To Playoffs! 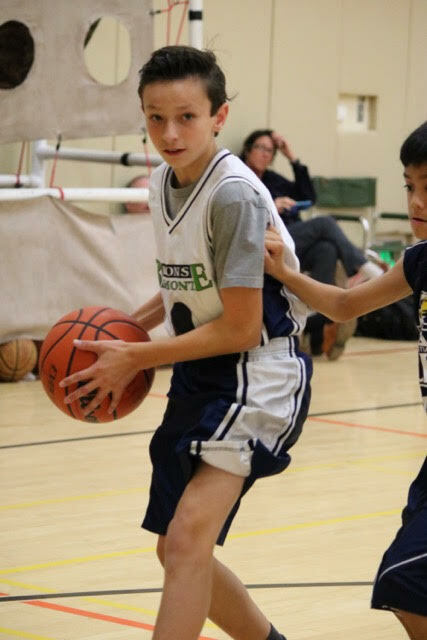 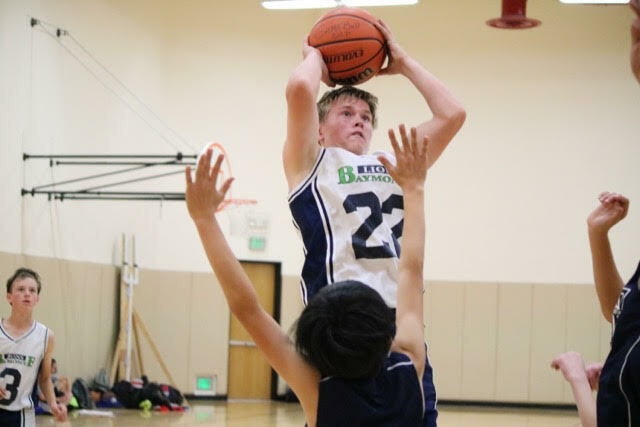 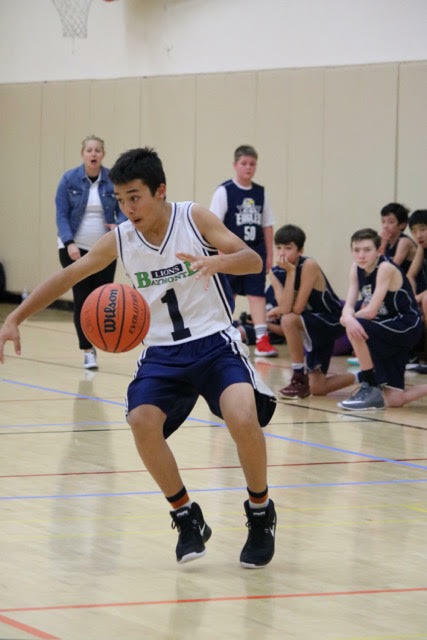 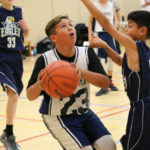 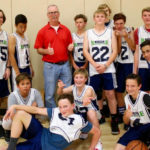 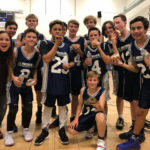 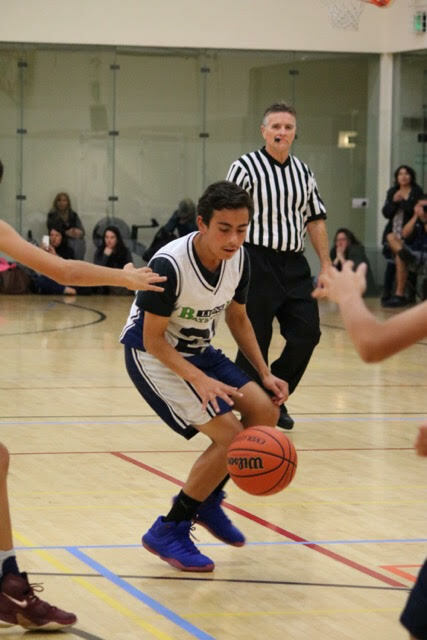 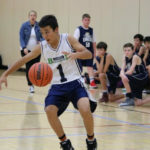 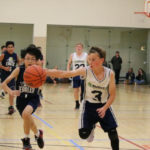 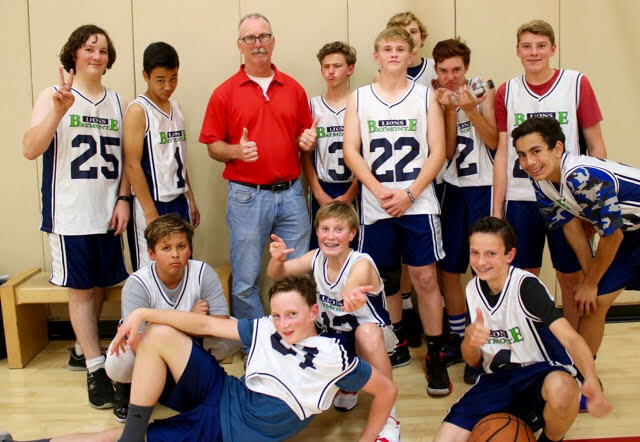 BCS Boys Basketball Team Goes To Playoffs! 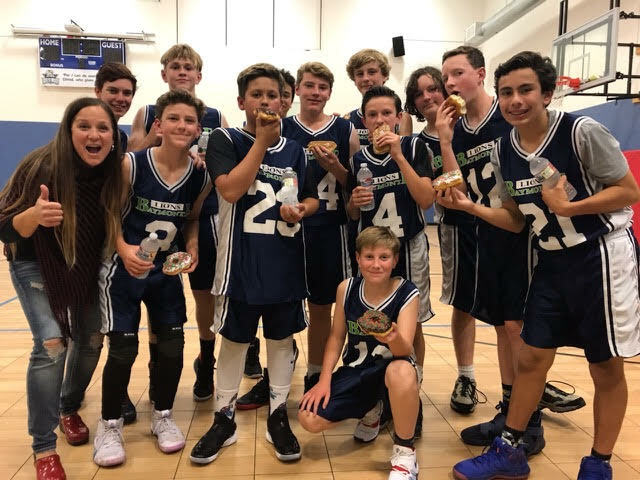 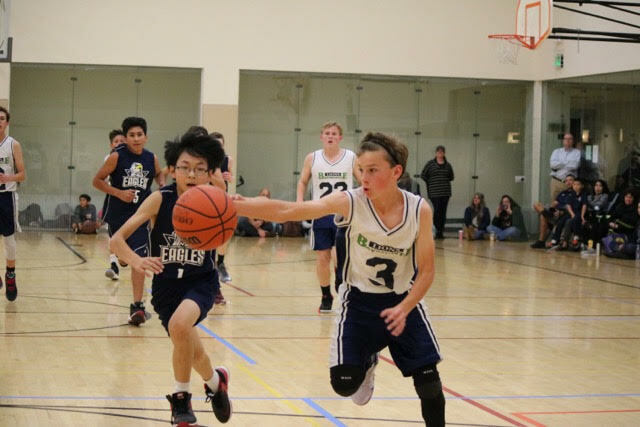 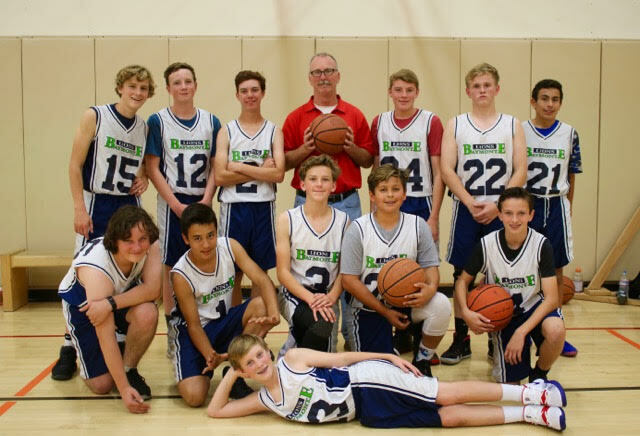 Congratulations to Baymonte’s Boys Basketball Team for a 10-0 winning season! 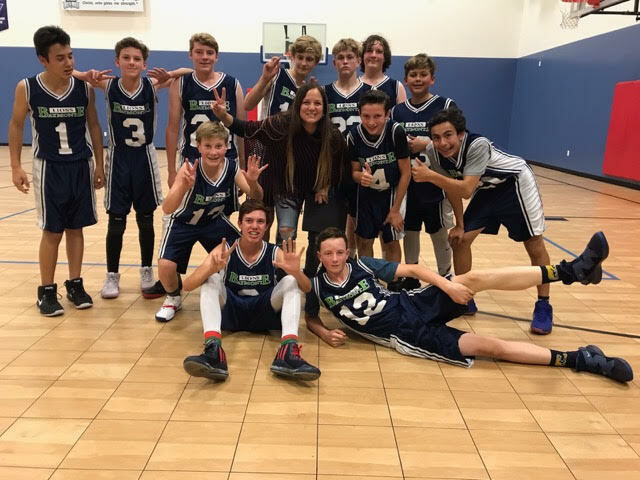 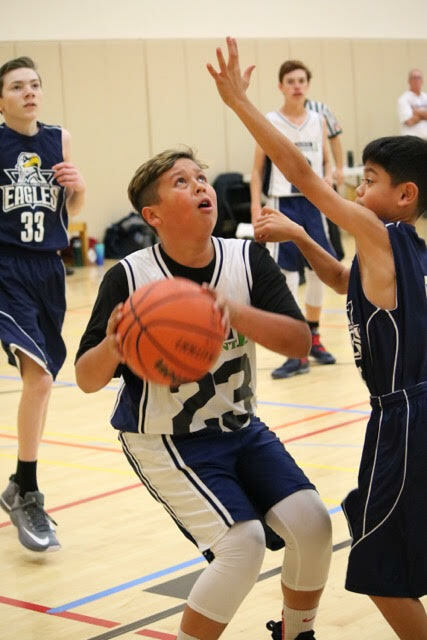 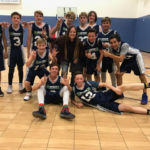 They made it to playoffs with the first playoff game today at Active Sports at 3:30 vs. El Sobrante. 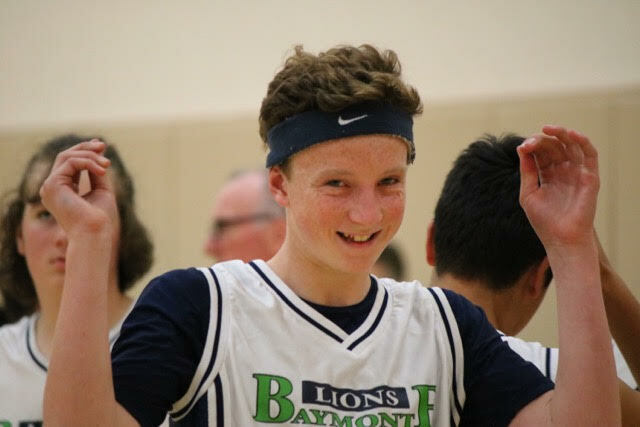 Come out and support the boys!